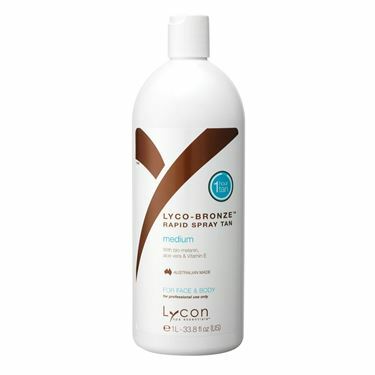 We are the UK's sole supplier of Lycon Precision Waxing products. 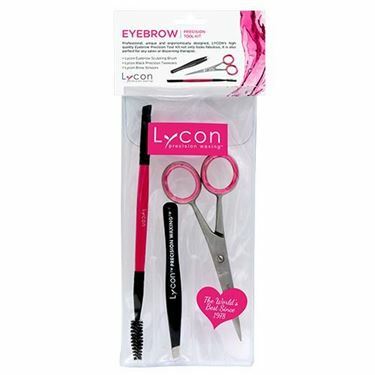 Lycon is the world leader in waxing technologies. 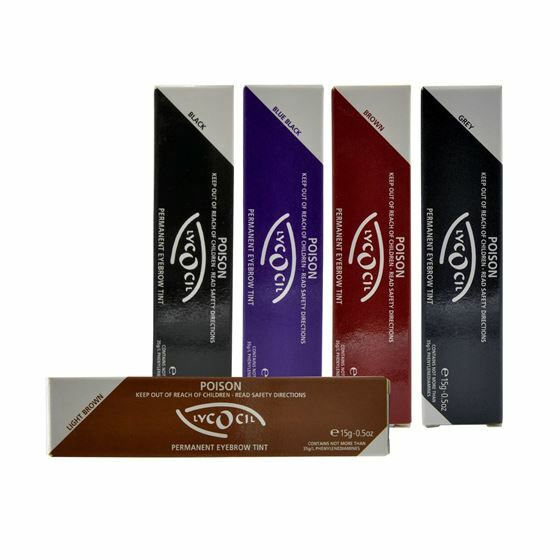 Subscribe to our newsletter for information about our latest offers and prices.